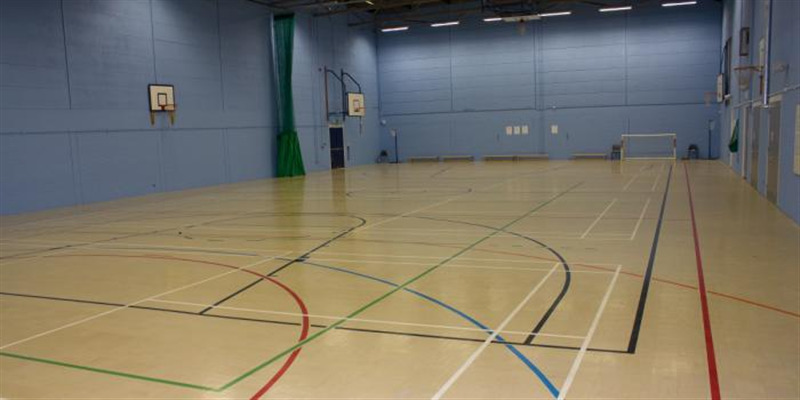 Ark John Keats Academy boasts a range of areas available to hire with are perfect for sports activites or events, training or rehearsals, children's parties, social events, conferences or meetings and many more we would be able to accomdate you for. 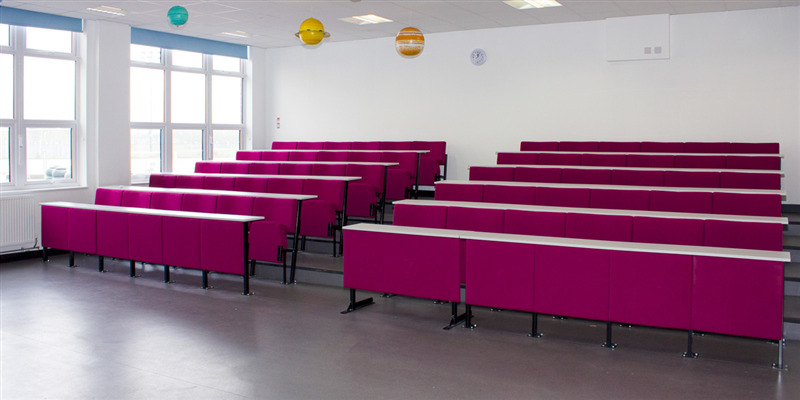 The school itself is located in Brimsdown, Enfield with only a 10 minute walk from Enfield Lock Station with the 191 bus running every 20 minutes it is very easily accessible to all. The main hall is able to cater for up to 300 people with a large performance stage, fully-fitted stage lighting, projector and big screen - making it a great venue for conferences, performances, lectures, presentations and more. 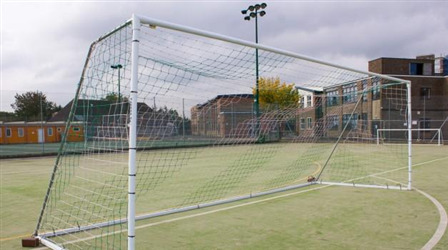 Outdoor offers a fully floodlit, full size 11 a side astro pitch which can be split into three 7 a side pitches and is available to hire until 10pm. 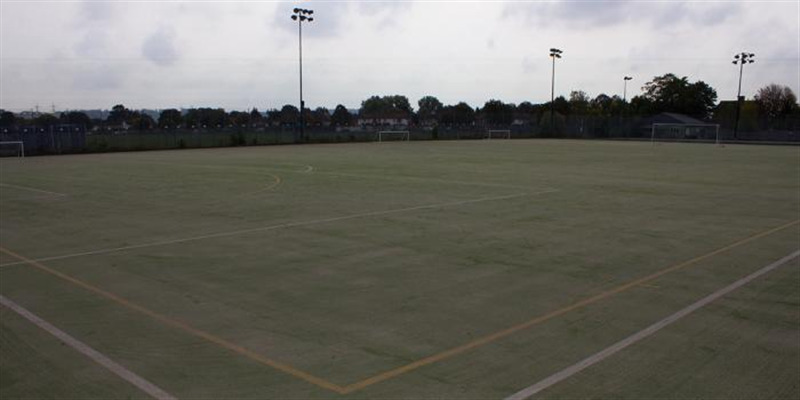 A great pitch for one-off bookings, clubs, school, leagues, tournaments and sporting events. Also outdoor is a fully floodlit caged Netball court which is also marked out for tennis, again is available for one-off or block bookings.